I don't make it to the far reaches of Astoria Boulevard much besides a quick trip to Triboro Beverage or a cab ride by on the way to the airport. But every trip involves a quick pit stop at San Antonio Bakery, home to The "Completeo" a hot dog of epic proportions. 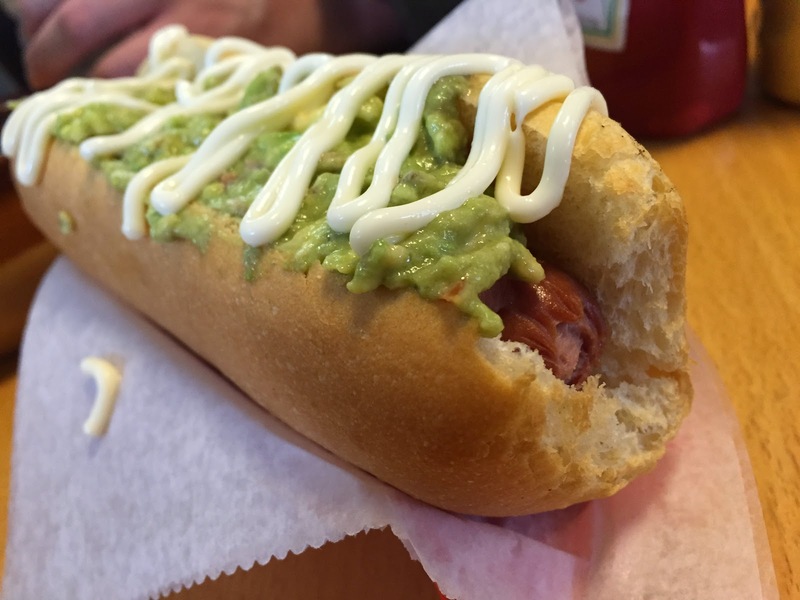 This Chilean Dog is topped with chucrut (sauerkraut), diced tomatoes, avocado and mayonnaise all inside a freshly baked bun. 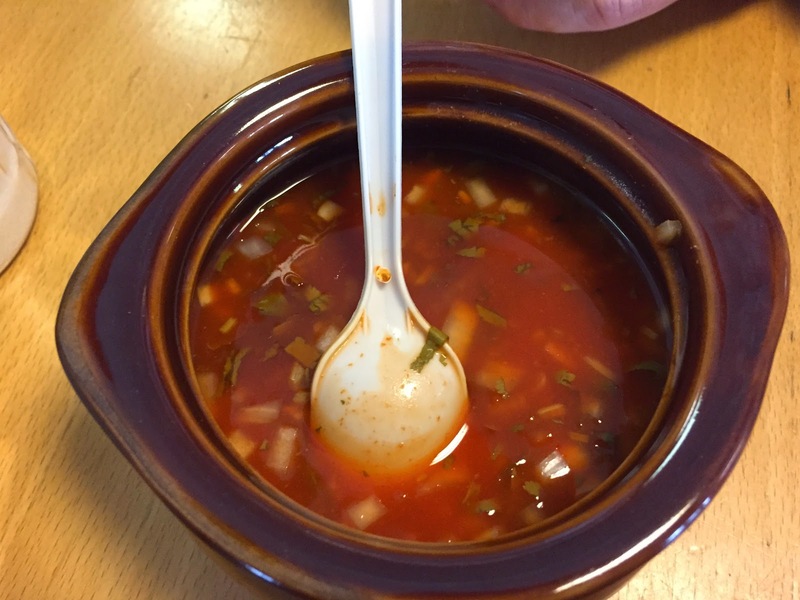 It's crazy delicious and insanely messy. Don't come with anyone who doesn't love you with sauce all over your face and hands...and if spice is your thing don't forget to pile on the hot sauce. Mr. T thinks the topping to dog ratio is too much; the dog flavor getting lost among the condiments. I say order two dogs- one naked and slip it right inside the bun with the first. No reason not to enjoy this incredible creation to the full extent!